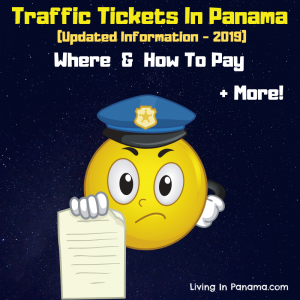 What Is The Cost Of Living In Panama? Reyn and I talked with Lief Simon of Live and Invest Overseas to get his perspective on how much it costs to live in Panama. and today we are talking with Leif Simon about the cost of living in Panama. Hi Leif, it’s Betsy and my husband Reyn. Lief: How are you doing? 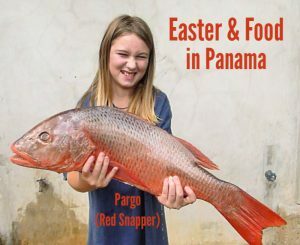 Us: Leif is not only an authority on Panama, having lived in Panama City, with his wife Katherine Peddicord,and their two children for the last several years,but he is an international real estate expert. 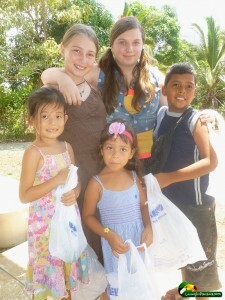 Welcome Leif, to Living in Panama with Betsy and Reyn! Lief: Thank you guys, I’m happy to be here. 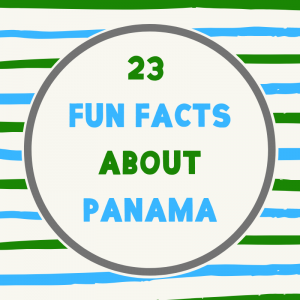 I think one of the reasons people often think about moving to Panama, is because they hear that it has a really low cost of living. 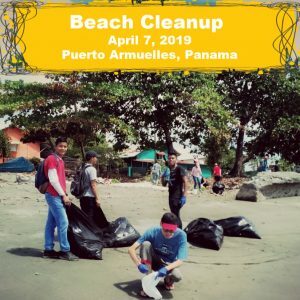 Some people couldn’t afford the lifestyle they’d like to become accustomed to in the United States or Canada,or other places, are starting to think about Panama. 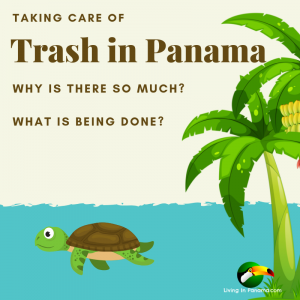 Us: What are your thoughts about the cost of living in Panama? 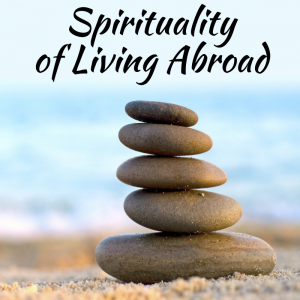 What generally do you think you could live on, and what kind of lifestyle would that give you? 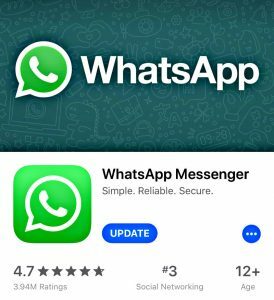 And is it true that it’s more affordable? Lief: Yeah.The cost of living conversations that we have with people that vary in the gambit. 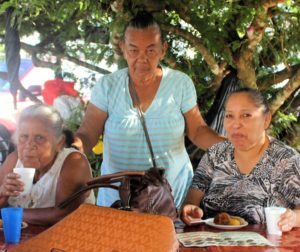 You can live off of your social security in Panama. Us: What does that buy you? where you can live off maybe $1000, $1200 a month. That’s not going to be luxurious,but where in the U. S are you going to live on the beach on $1200 a month? Well, of course it is, if you’re coming from Des Moines,it’s going to be more expensive. Panama City is going to be likely less expensive. And you can live inexpensively in Panama City. here on his social security, and it was less than $1000 a month. Lief: Biggest portion went to his rent, he was renting a house in a decent neighborhood, not one of the high end neighborhoods, but a decent,local, safe neighborhood for $650 a month,and the rest of it went to food. He didn’t run his air conditioner 24 hours a day, and he didn’t have a car, but he was happy. He walked and it went around by taxi and bus, and he was living on less than $1000 in the city. You’re budget can go to the extreme the other way in the city as well. you can have a great lifestyle in lots of areas in the country. Us: It sounds like if you bought property right, you had your own house, if you had the capital to do that, then you’d have even a lot more money to spend on living expenses. Lief: Absolutely, and that’s when we talk about budgets,we try and separate housing, because housing can be whatever you want it to be. Take that part [housing] out of it, and then you’re looking at the cost of food for example. 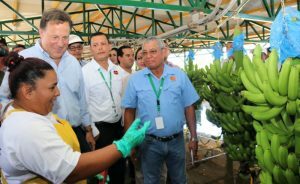 And food costs in Panama are goIng to be less. Unless you’re buying the processed foods that they ship in from the U. S, in which case they are going to be the same or more. So, you have to make a bit of a shift in your expectations if you want to save a lot of money. But you can have all the comforts at home in Panama as well. 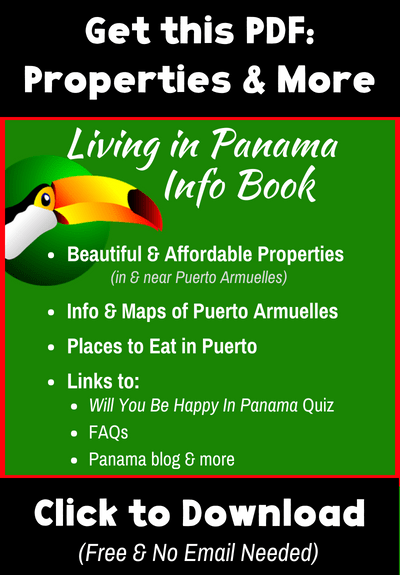 Us: For more on the cost of living in Panama, please click the link below. Start here for more information on cost of living in Panama. Thank you for your information; very helpful! I am wondering if you could tell me about the weather/amount of rain that Puerto Armailles get compared to David and Coronado…two other places that we are considering. Any info regarding average temperature/ rain fall in your town would be appreciated. Looking for a place to retire. Love the beach. Close to a decent surf spot would be cool. stayed at the Tsunami Inn in Puerto Armailles. Really enjoyed it there. Whatever info you can provide would be appreciated.